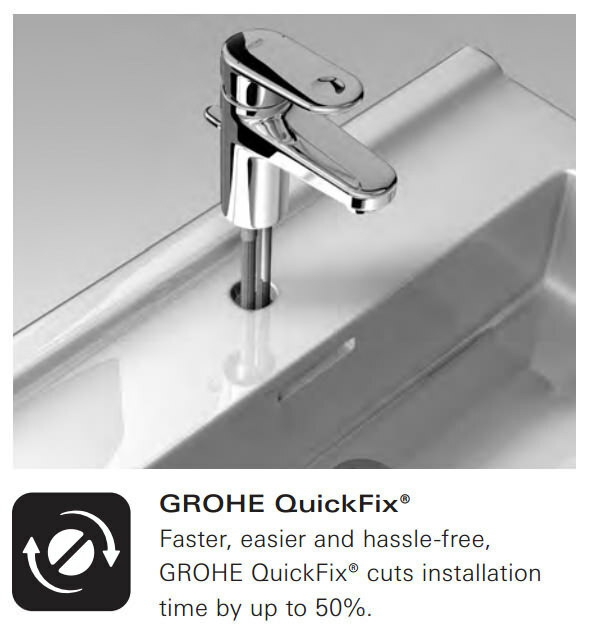 Sleek, bold and cutting-edge, the Grohe Concetto S-Size Basin Mixer Tap makes for a stylish and fashionable addition to the bathroom. 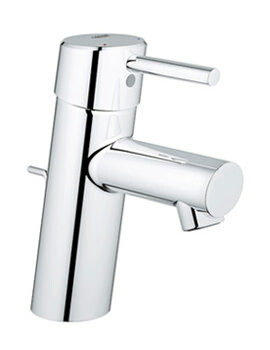 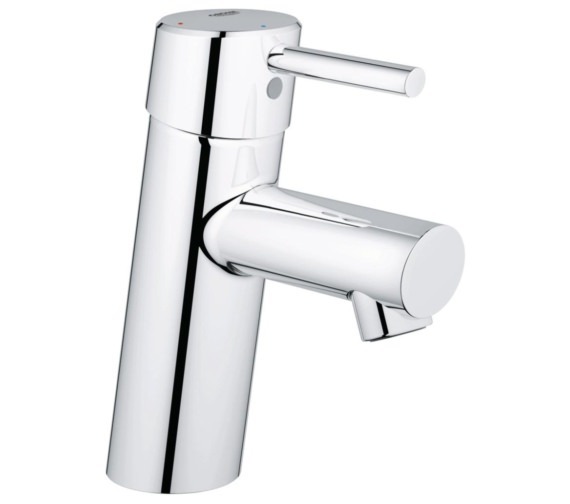 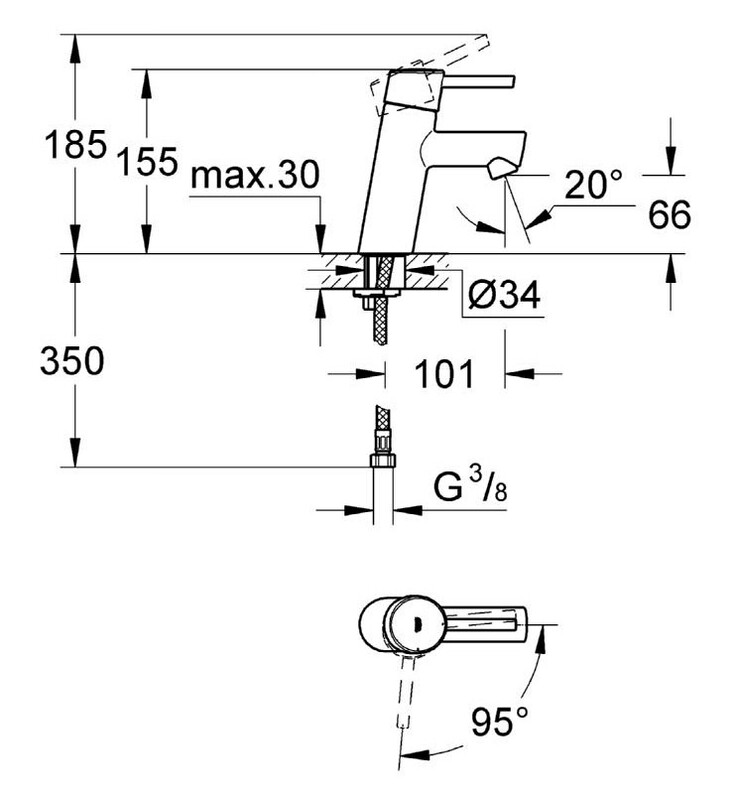 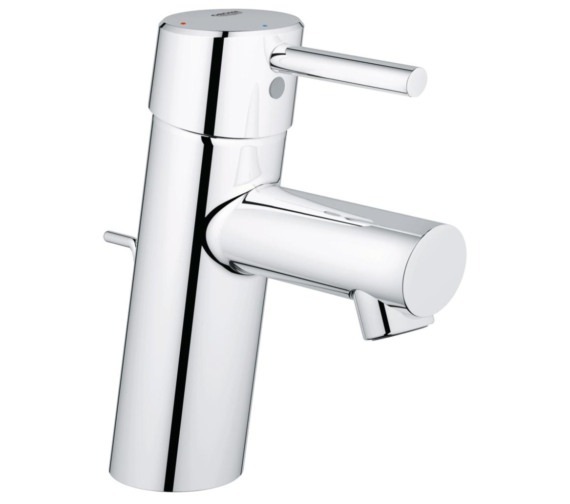 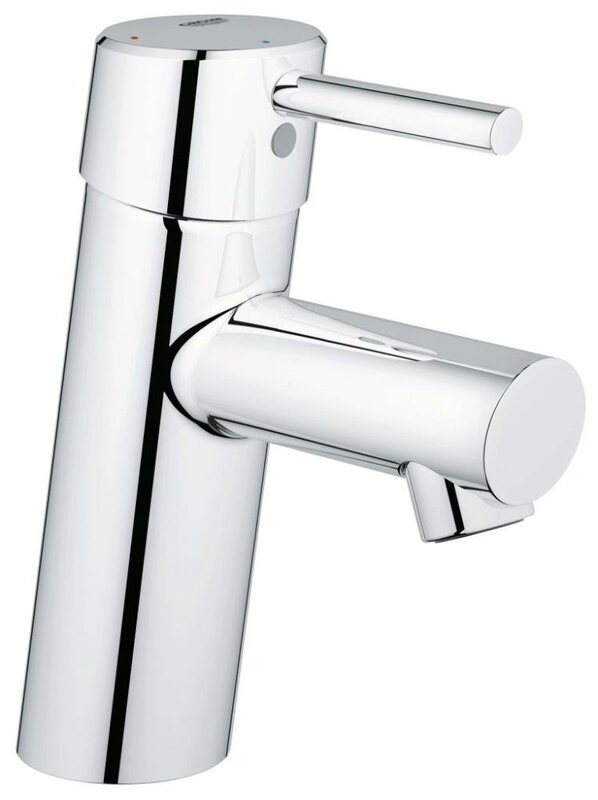 Sporting a cylindrical body with single metal lever handle and an extended spout, this faucet fitted with ceramic cartridge ensures a steady and smooth flow of water. 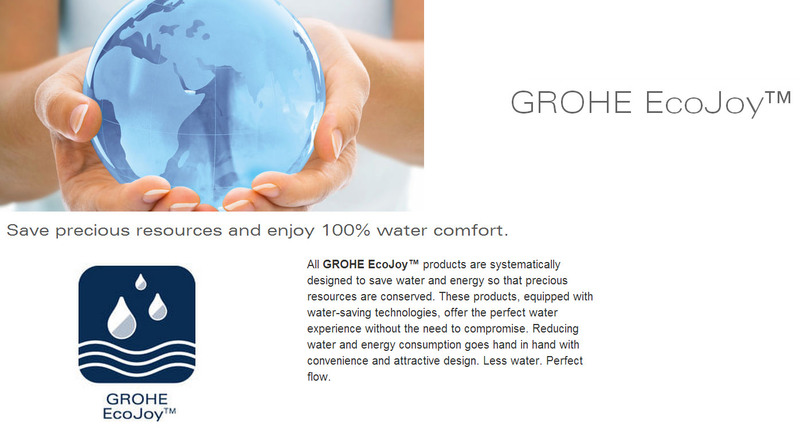 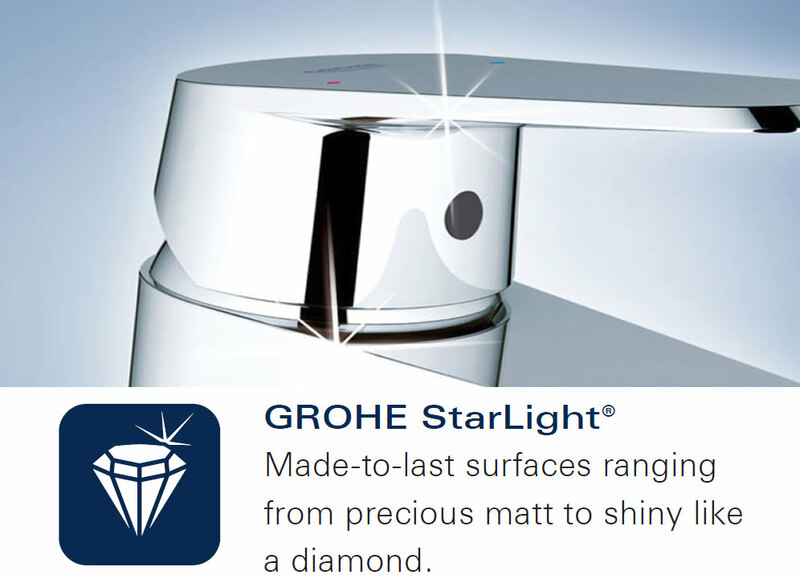 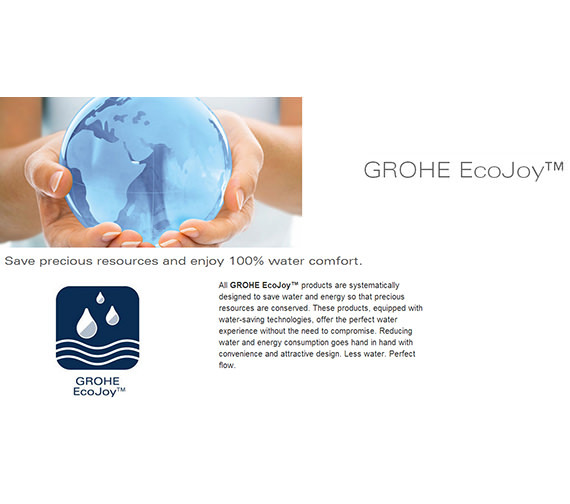 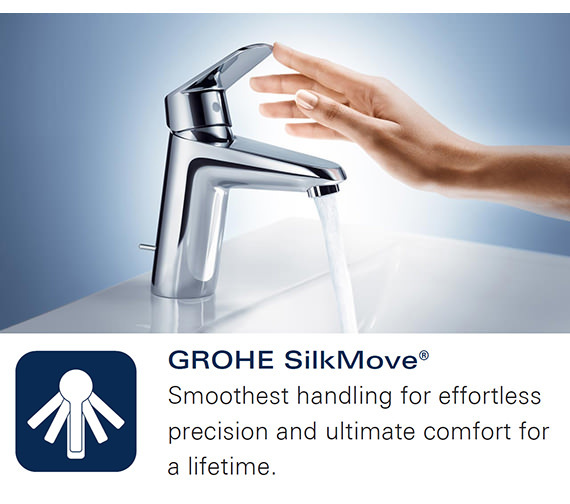 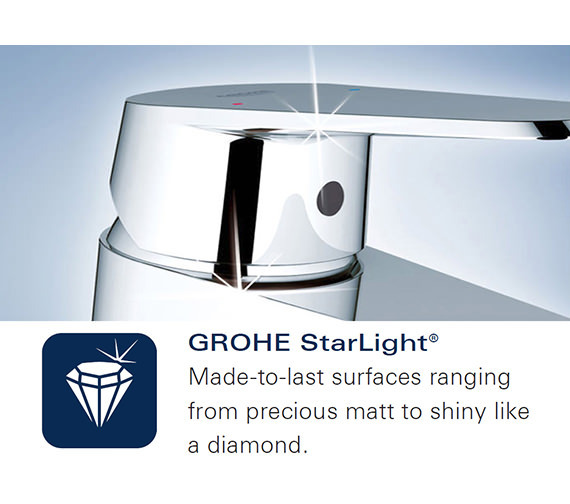 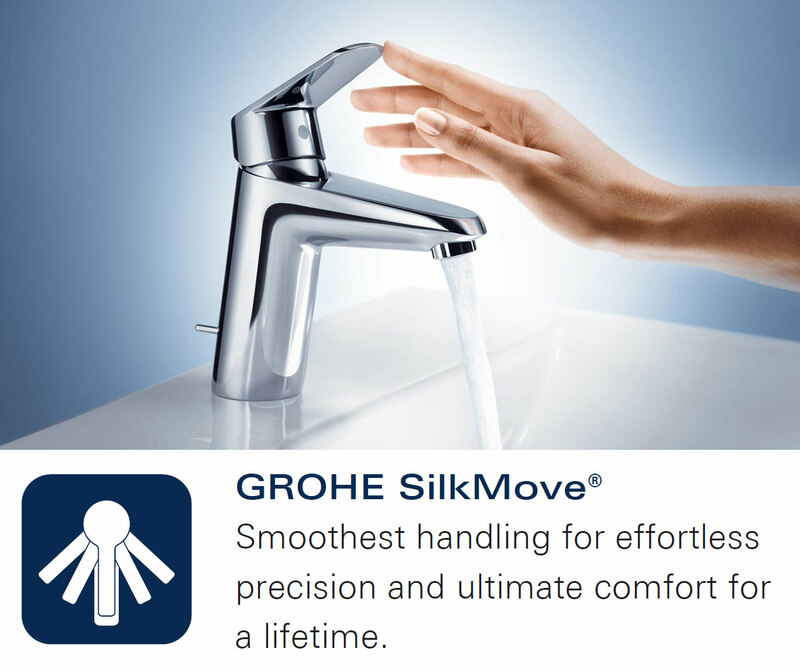 The water and energy-saving technology reduce your water consumption and energy bills. 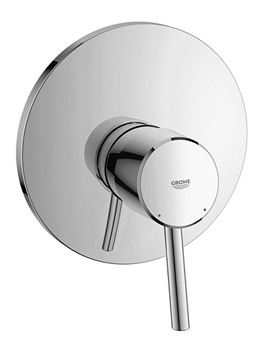 Finished in brilliant chrome, it will impart lustre to your bathroom while also making its surface resistant to soiling and tarnishing. 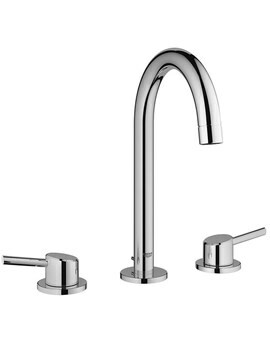 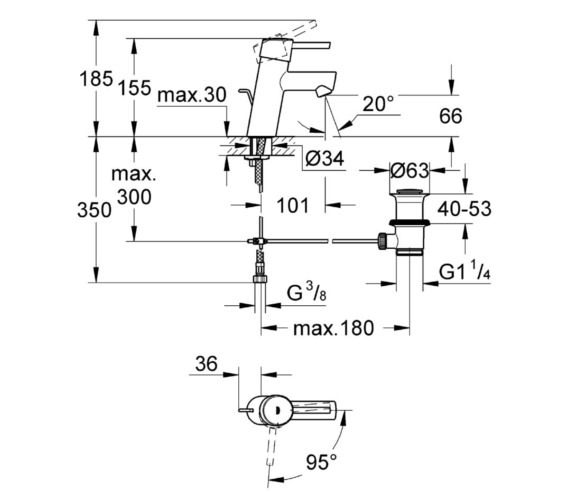 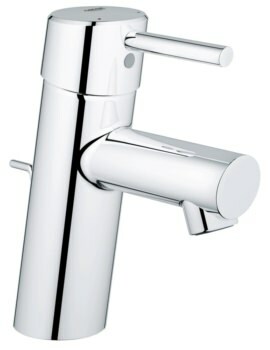 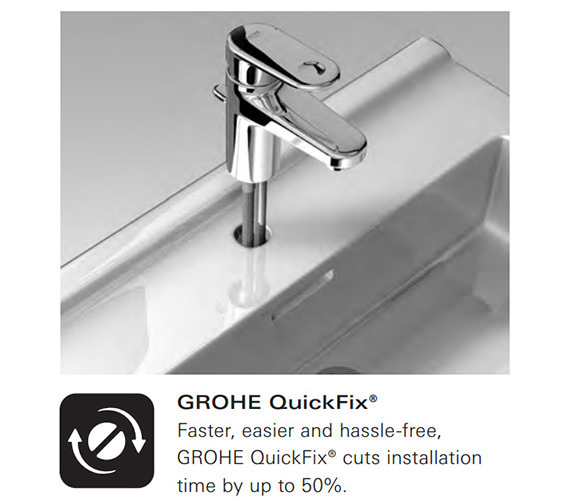 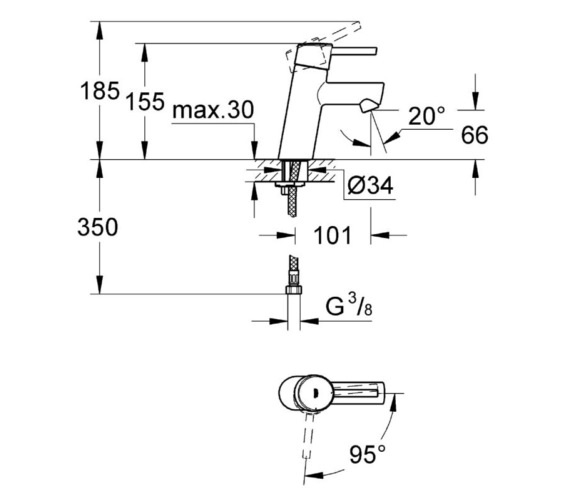 Flexible connection hoses and the rapid installation system make it easy to fit this monobloc mixer tap at your washbasin. 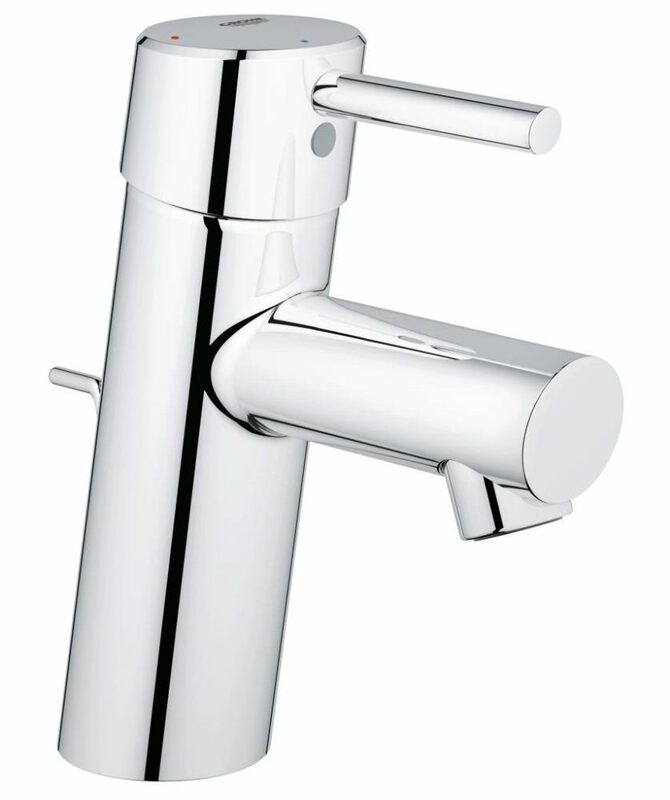 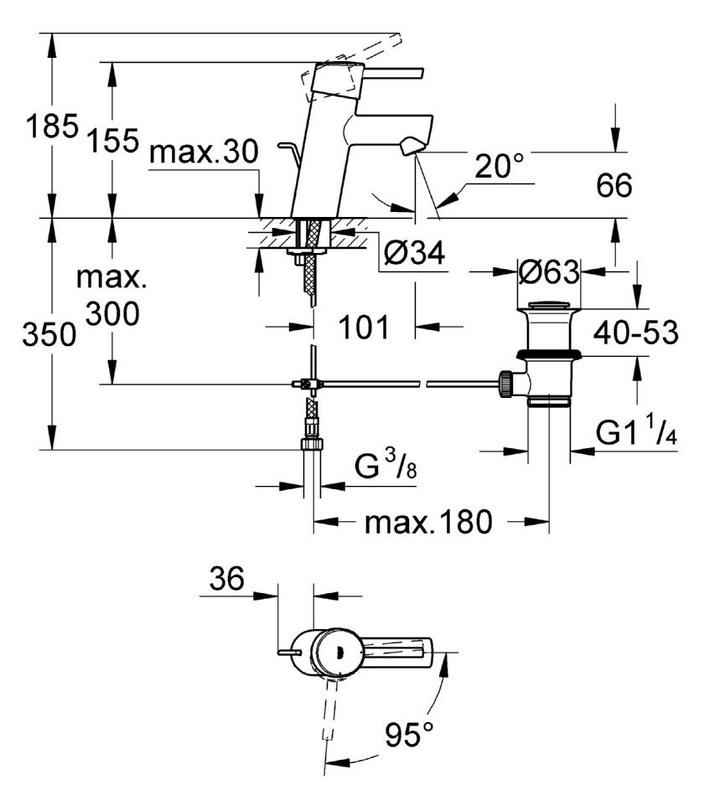 It can be fitted with a pop-up waste for swift and efficient disposal of waste water.